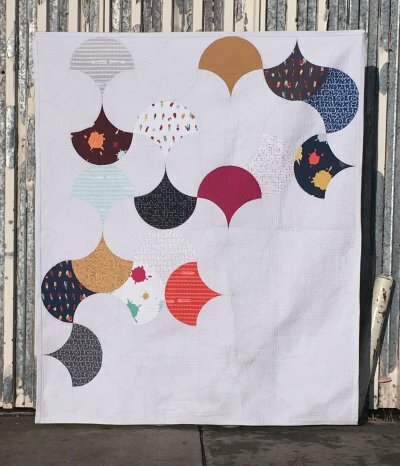 We still have a few spots left in Latifah Saafir's class featuring her newest quilt pattern, Clam Toss. The Clam Toss Pattern reimagines the Glam Clam in new directions and layout possibilities. Latifah is one of the best teachers ever! You will need the clammy ruler and we have those in stock. Every other Wednesday evening from 5-8 we offer studio time with support for just $25. 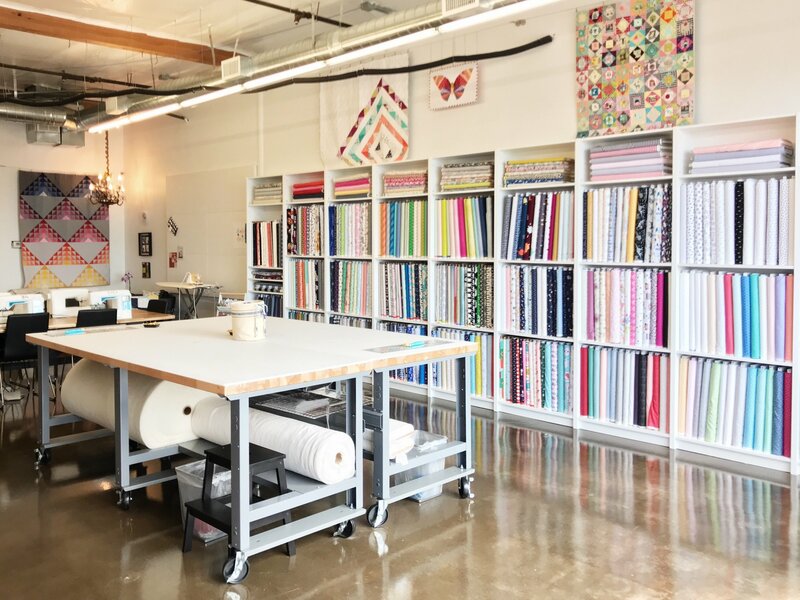 This means you can use the studio for up to 3 hours and get some help with your project. 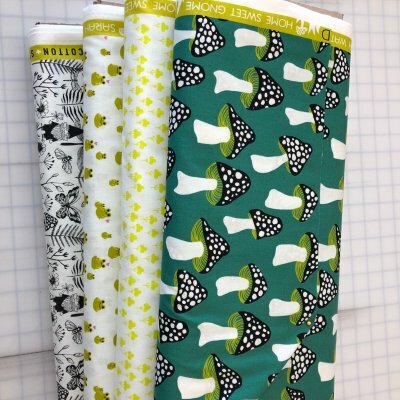 It's a great time to sew with others and build community. After all, we are Sew Together Stitching Lounge. Sign up or drop in and hang out. 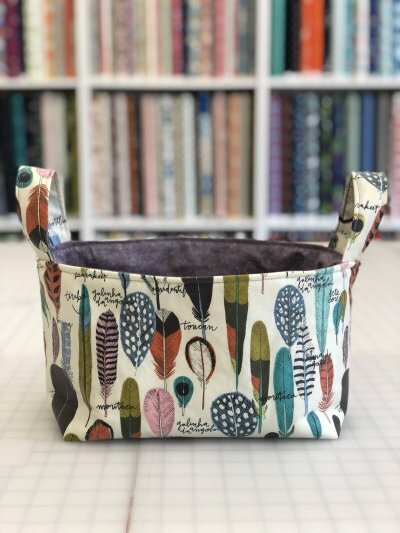 This fun project comes together in a jiffy and it is great for knitters or for making gift baskets for the holidays. Also makes a great gift baby shower gift. We'd love to have you join us! We have a curated collection of Front Yard by Sarah Watts for Cotton + Steel. Our collection includes gnomes, mushrooms and frogs OH MY! Such vibrant colors and a fun theme. Stop by and check it out or find them in our online shop! Thanks for supporting your local quilt shop! Victoria, Sue, Tess, Eliza and Otto the shop pup.